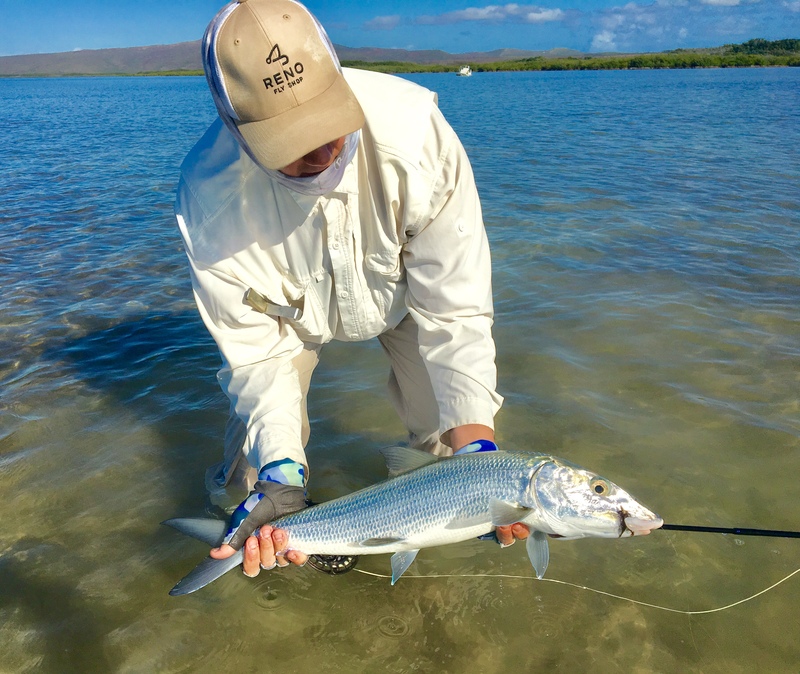 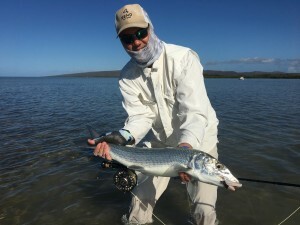 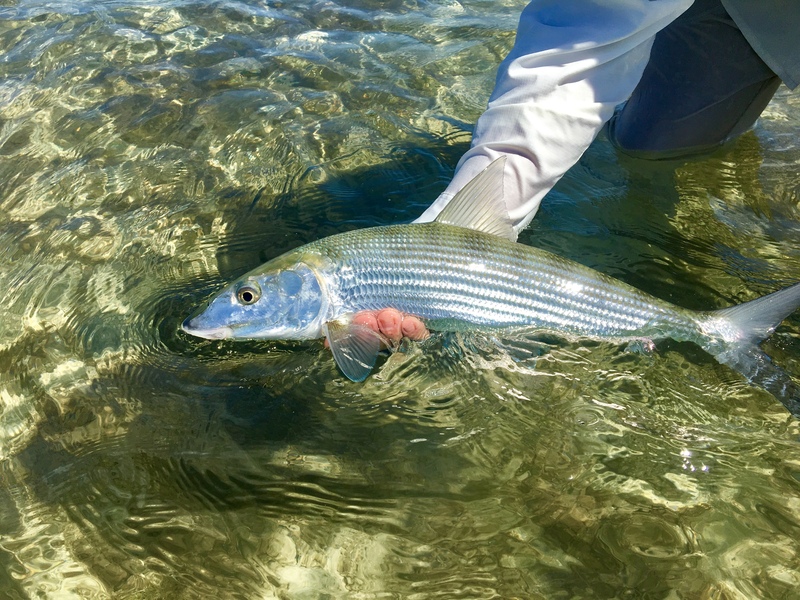 This entry was posted on Monday, April 15th, 2019 and is filed under flyfishing. You can follow any responses to this entry through the RSS 2.0 feed. 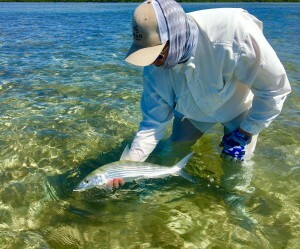 « Glady Gomez and Nick Speer had fun on the flats bringing a hefty O’milu and four Bones to hand.